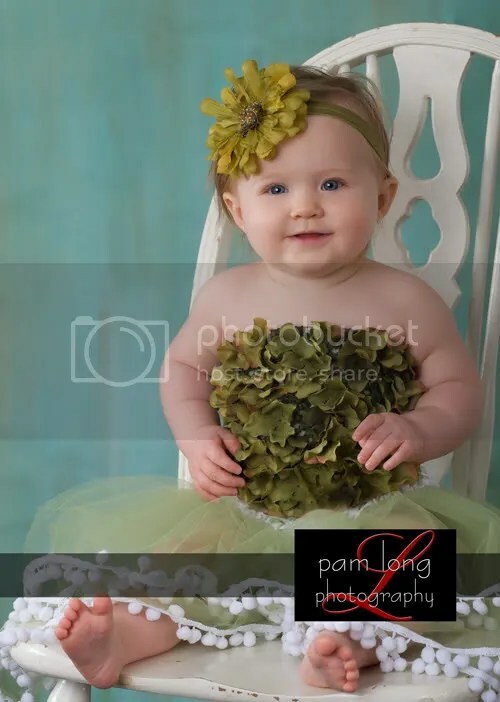 Baby + Tutus = ADORABLE! I usually don’t post photos online until my clients have had a chance to come in and view their images at their Portrait Premiere. But since Shawn’s husband is serving our country in Afghanistan, I’m making an exception. Brian, if you’re reading this, please know that I am so thankful to you for serving our country. I appreciate everything that you and our other service people do for our beautiful country. THANK YOU!! Here are just a few of my faves from our session. And one of my faves of mommy and daughter. Doesn’t this just ooze sweetness…. 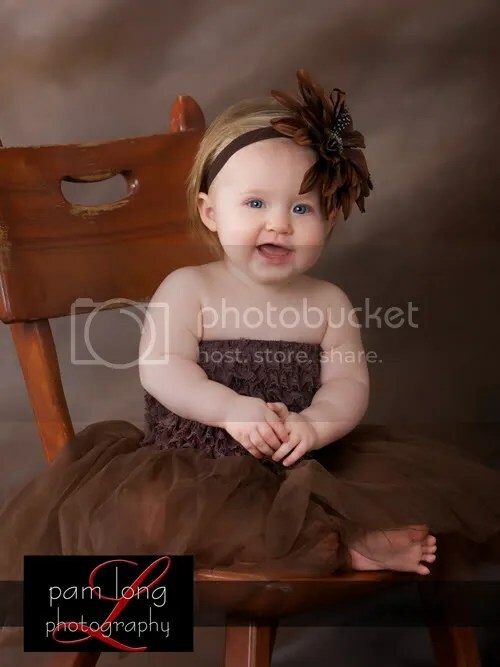 Shawn, thanks again for allowing your sweetie pie to model these great tutus! I’m already looking forward to her 1 year portrait session and family portrait. It was wonderful meeting with you and your mom last week and I look forward to meeting Brian and getting that beautiful family portrait for you!